We should be clear: not all the attention-grabbing, industry-wide trends in 2016 are gimmicks. I think we’re all thankful that always-fresh IPAs and accessible sour beers and barrel-aging offerings have become virtually ubiquitous. Then again, some of today’s other fads are clear examples of craft beer blatantly jumping the shark—not altogether surprising in an industry so devoted to getting a rise out of their consumer base. 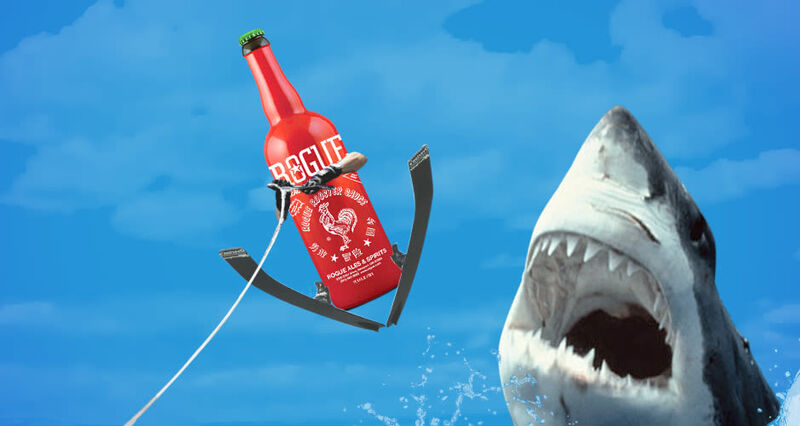 For more of why craft beers may have jumped the shark, follow the Via link. Image credit to First We Feast. In this section we explore the things that define Bodega Life. We bring you some of the best and brightest minds, sharing their knowledge and passion for the things they love. Sports, health, cars, finance and fashion are some of the lifestyle areas you’ll discover. Enjoy! To receive points for a referral you need to be logged in. What Does Smoking a Cigar Mean to You?